Mule Deer hunts include 5.5 days of guided hunting on our private ranch, 6 nights lodging, meals and non-alcoholic beverages. In 2014 we opened up our ranch for a limited number of guided mule deer hunts. To say it was a success would be a huge understatement. 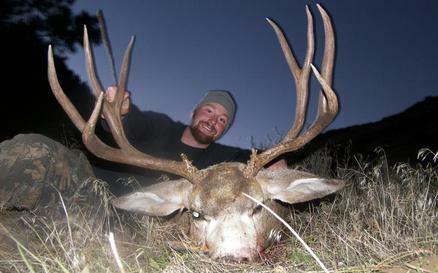 We have been 100% successful on mature mule deer bucks. We capped off last season with a 194” monster! The mule deer on the ranch have had very little hunting pressure over the last 40 years. Our mule deer hunt is unique because it takes place on some of the most beautiful and rugged country in the lower 48, but due to the fact that we are hunting private land it is also very accessible. The lack of hunting pressure and the rugged terrain have been a perfect combination for producing trophy bucks. Our hunts are fully guided and you will find our guides prepared and knowledgeable. 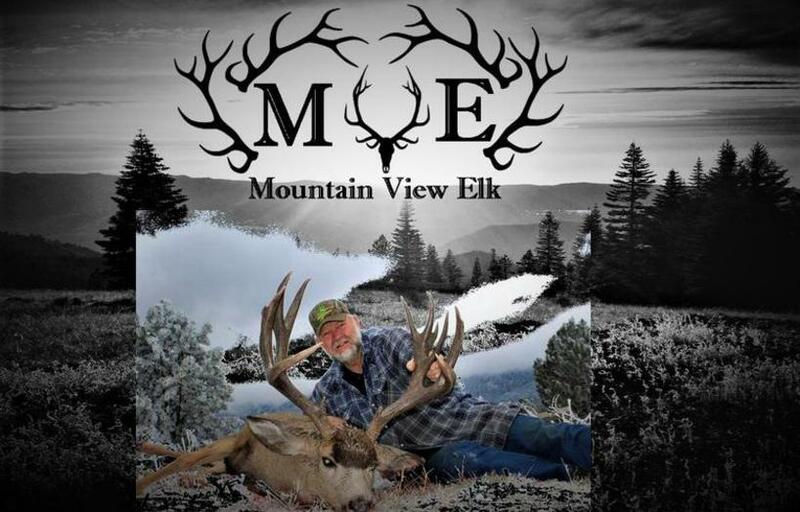 So join us for a mule deer hunt of a lifetime and be one of a very select few to harvest a buck on this ranch.